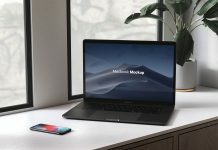 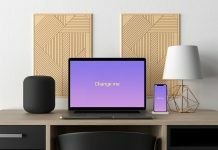 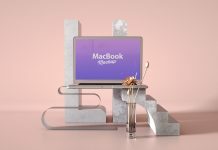 Another beautiful 3D render of bezel-less macbook pro mockup concept placed on living room table. 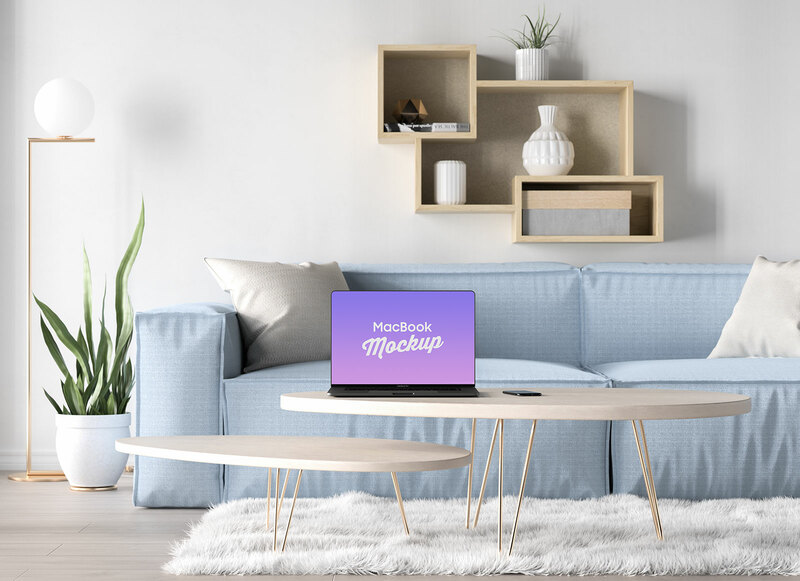 You can use this mockup to showcase website design related to interior, furniture, home decor etc. 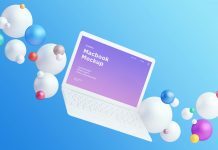 PSD file is ultra high resolution so you can also present closer previews of your artworks. 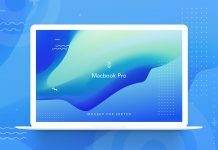 There is only smart object placed on the top of the layer panel. 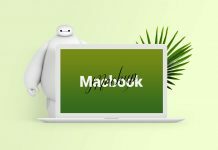 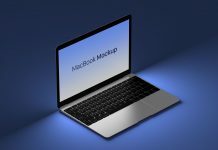 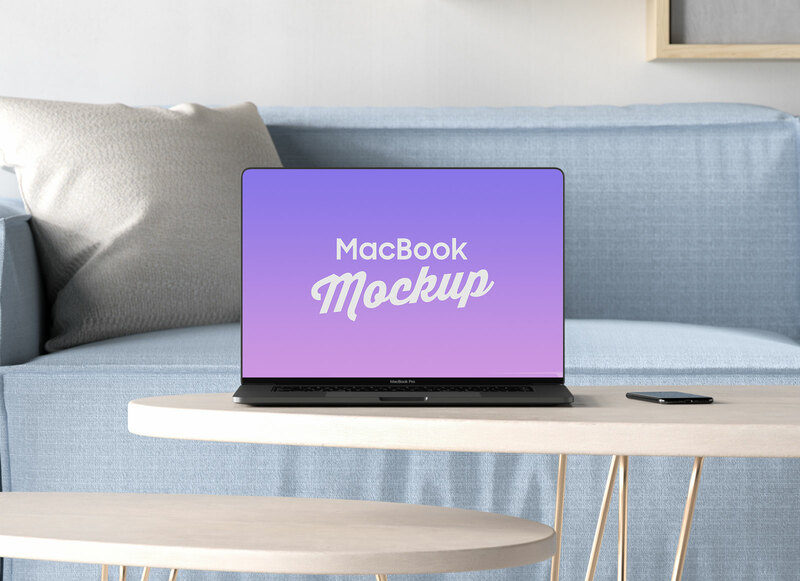 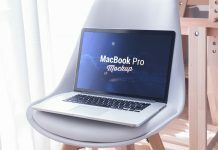 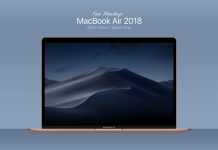 For more Macbook mockups check our our category under apple mockups. 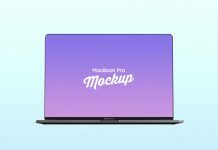 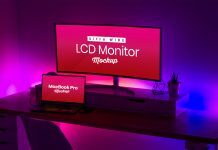 Do subscribe if you like our mockup collection and receive good mockups on email.